T-shirts are like greeting cards. Sometimes what they say are perfect but the majority of the time they just miss the mark. We still buy them though, because they are still better than all the rest on the rack or shelf. If you could design your own T-shirt, what you you put on it. Would it reflect your personality? Your mood at the time or just something simple like your name. Today you are creative. What would you put on a designer T-shirt by you? For me, I would design a Super Bowl tee with the Indianapolis Colts as the winners. Then I would go on David Letterman and give him one as well. 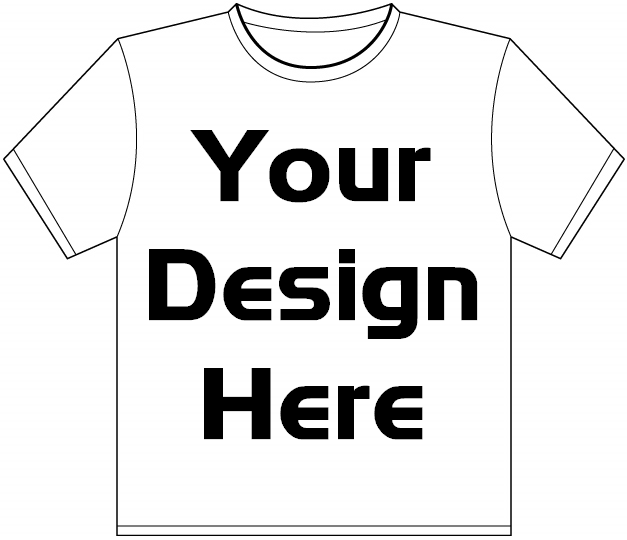 You are currently browsing the archives for the Design Your Own T-Shirt category.